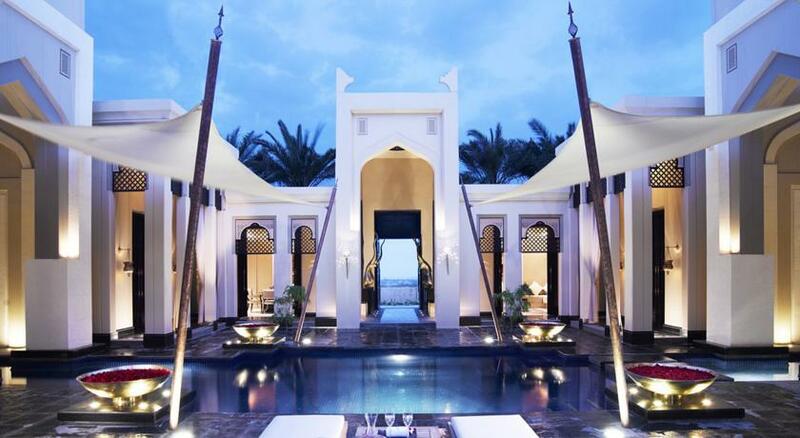 Choosing a hotel during this special time in Bahrain (usually in April) can be quite a daunting task. Thankfully, I have created a helpful list of hotels within 10km or less in the area of the Bahrain International Circuit. First of all, it is important to know where the Formula 1 circuit is located in Bahrain. As seen in the map below, the International circuit is located south of the main city in Bahrain. It is located 40km away from the Bahrain International Airport (BAH). 1. 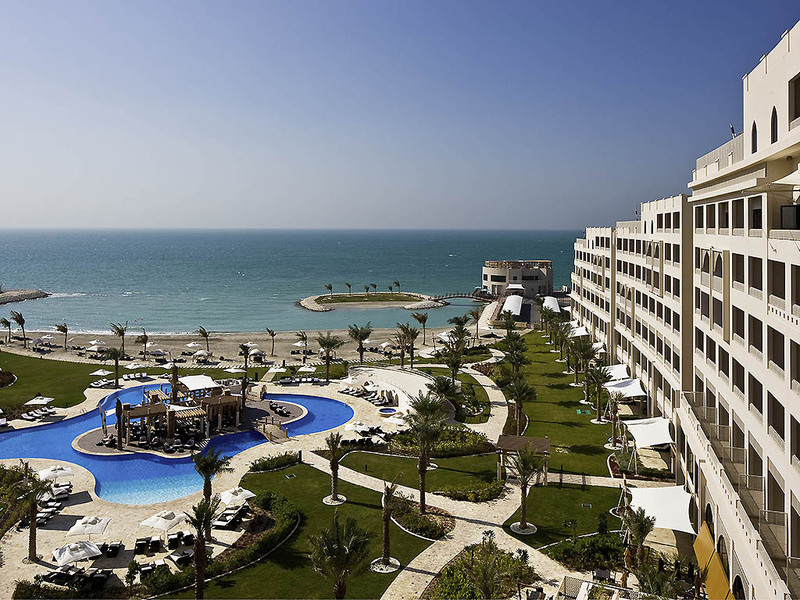 First off, the closest 5 star hotel to the circuits is the Sofitel Bahrain Zallaq Thalassa Sea & Spa (check rates here). This hotel is a fabulous choice to reserve your accommodations at. It’s a 5 star hotel with beachfront property. The hotel is located 5km from the Bahrain International Circuit (Formula 1 Track). Check the rates and dates here. 2. 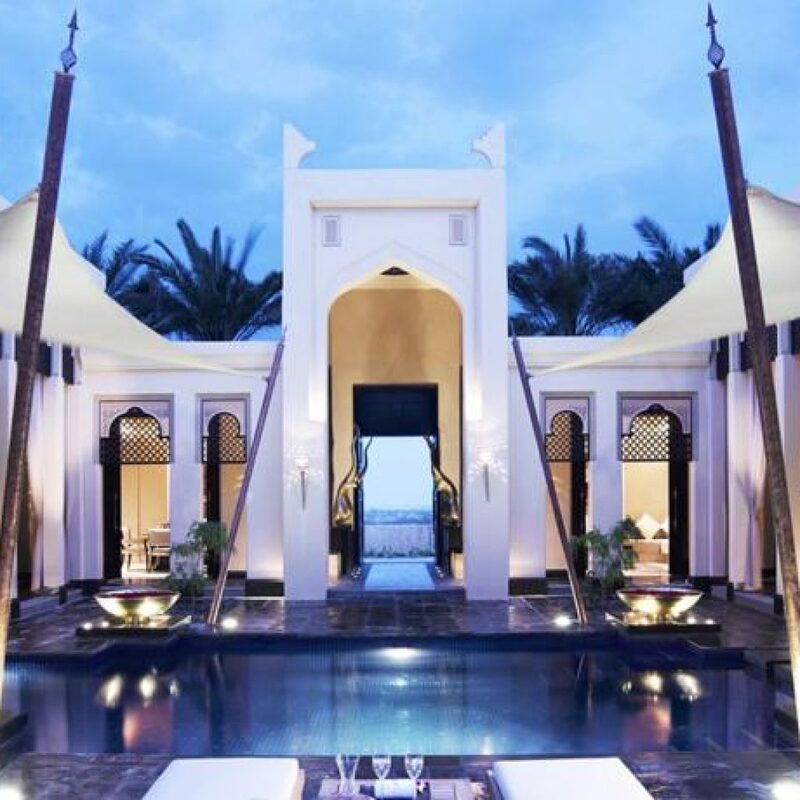 Al Areen Palace & Spa Bahrain is 9.3km from the Bahrain International Circuit Check rates and dates here. 3. 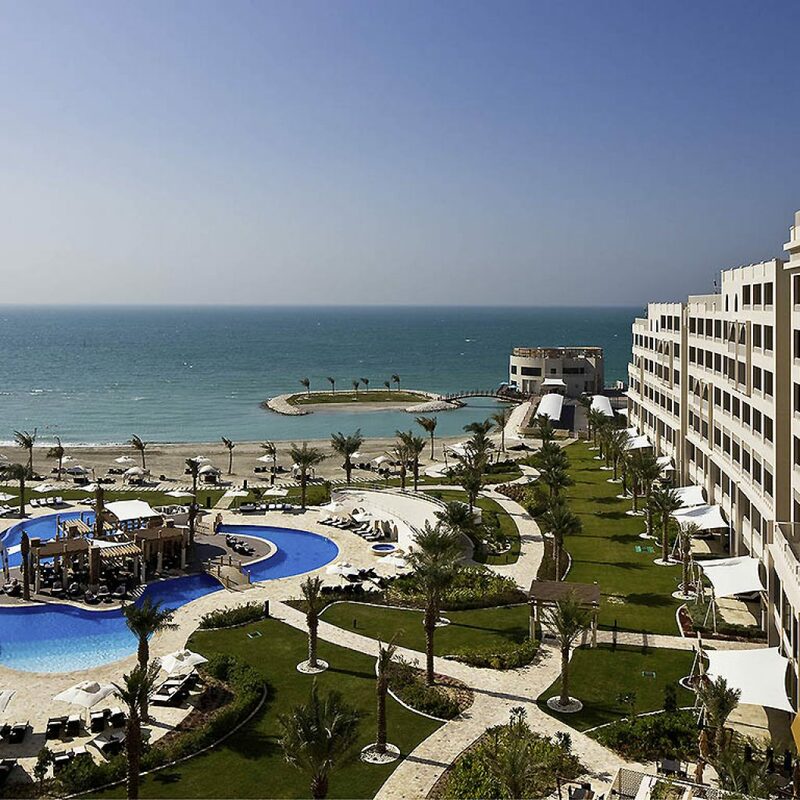 Another hotel that is 9km away from the Bahrain International Circuit is the Bahrain Beach Resort. This hotel has no star rating. 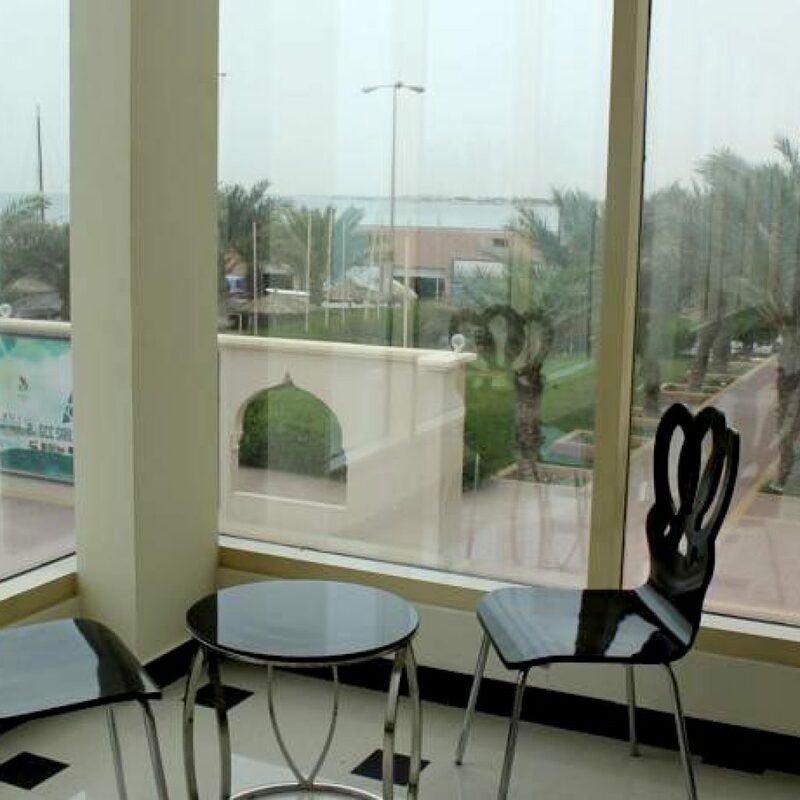 Bahrain Beach Resort is a 1 minute walk to the beach. If you’re not interested in staying near the Bahrain International Circuit, check out my other articles of top 5 recommended hotels in Bahrain and cost Friendly Hotels in Bahrain.